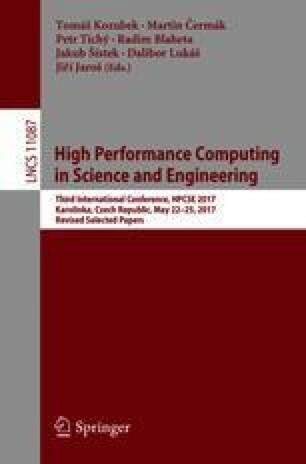 This study deals with the problem of optimal setting of experimental design variables, which controls the accuracy of the numerical process of determining model parameters from data. Our approach, although case independent, is formulated as an inverse problem of a diffusion coefficient estimation using the FRAP (Fluorescence Recovery After Photobleaching) experimental technique. The key concept relies on the analysis of the sensitivity of the measured output with respect to the model parameters. Based on this idea, we optimize an experimental design factor being the initial concentration of some particles. Numerical experiments on a 2D finite domain show that the discretized optimal initial condition attains only two values representing the existence or non-existence of diffusive particles. The number of jumps between these values determines the connectivity (or the bleaching pattern) and is dependent on the value of a diffusion coefficient, e.g., the annulus shaped initial condition is better than a disc for some specific range of model parameters. This work was supported by the long-term strategic development financing of the Institute of Computer Science (RVO:67985807) and by the Ministry of Education, Youth and Sports of the Czech Republic - projects “CENAKVA” (No. CZ.1.05/2.1.00/01.0024), “CENAKVA II” (No. LO1205 under the NPU I program) and ‘The CENAKVA Centre Development’ (No. CZ.1.05/2.1.00/19.0380).